Size : 24 oz. 32 oz. 64 oz. Sizes: 24 oz., 32 oz., & 64 oz. These long-lasting stainless steel dog bowls have an easy-to-clean finish and a flared non-skid base. Perfect for the kennel or in the home. 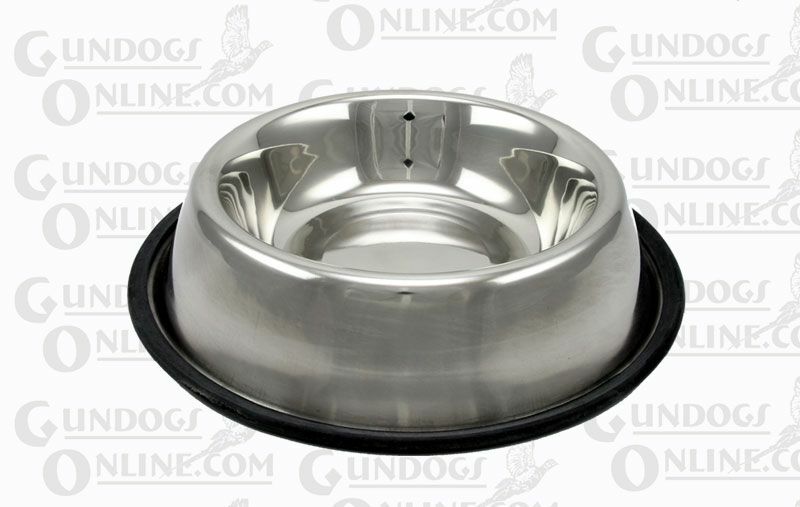 These dog bowls are rust, chew, scratch, and odor resistant, which makes them perfect for either a food or a water dog bowl. 64 oz. - Please add $5 to the price shown.